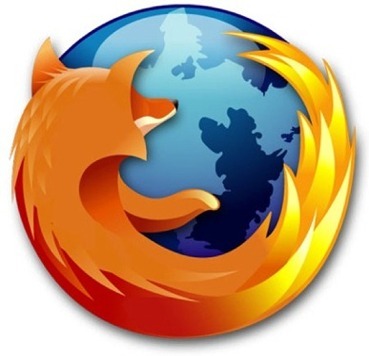 Firefox 3.0 is going to be released today at 1:00 PM EST and 10:00 AM PST, other times can be found here. This is going to be a huge release where the Mozilla team is going for the Guiness World Record for the most software downloads in one day. I have included a schedule below of the events for today leading up to the actual release. When the even is completed it will be marked as such on the official Firefox 3.0 Release Wiki. I will update this post through out the day so visit back to get my reaction to FF3, and some screen shots. Update: Apparently the "Easy-to-use version for girls" was canceled. Just kidding, my copy and paste from the Mozilla release page, happened during a joke somebody was playing on the site. The Help Desk Officer website tipped me off to this [translated] mistake in the schedule. Update (1:16 PM EST): The Mozilla website is under very heavy load, and I can't even get on.